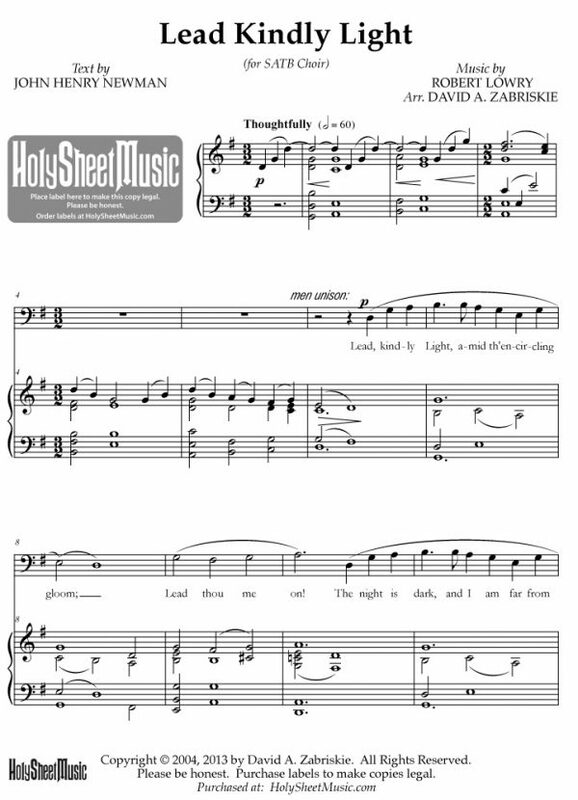 For your typical ward choir director, choosing a good version of “Lead, Kindly Light” to sing comes down to three options: Naylor, Wilberg, and Zabriskie. The sweet spot of performability versus novelty is Zabriskie’s SATB version. It was a real discovery—a gorgeous version that deserves more performances. Zabriskie’s arrangement exists in several versions: SATB choir (in G); two versions for solo voice and piano (high in G and medium in E-flat); and even a version for solo voice and orchestra (in G). I was really taken by both the SATB and solo with orchestra versions. Zabriskie’s version is just as sophisticated as Wilberg’s but is a little lighter emotionally and has greater sense of quiet dignity. Zabriskie also irons out some of the hymn’s awkward word placement relative to the meter (e.g., the placement of “the” on the downbeat in “I do not ask to see / the distant scene”). 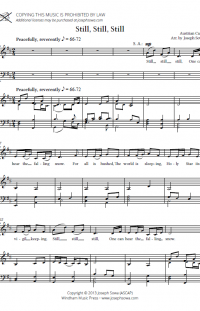 In the SATB version, the choir is mostly unison for the entire piece. It blossoms into parts in the third verse on “And with the morn those angel faces shine,” then goes back to unison. The arrangement’s otherwise restraint makes this moment all the more affecting. In rehearsal, the biggest challenge will be noticing (and remembering to sing) some of Zabriskie’s smartly altered rhythms. Just about any ward choir can perform this piece, and just about every choir should. It’s that good. Zabriskie’s arrangements have been performed in General Conference before, and I look forward to the day when this one is. It deserves it. 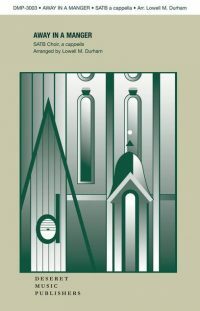 For a full survey of arrangements of “Lead, Kindly Light,” visit sacredmusic.josephsowa.com. We just performed this in Stake Conference, with 7 voice. It was lovely. I really really love this arrangement in its simplicity. I also love how in the recording, there is an extra phrase added at the very end– we added that too.